Mark Showell Interiors strives to be the market leader in the categories in which we compete. We are partners to our customers, meeting their needs with high quality products and services. Highly trained and committed employees, responsive to our customer needs, are the cornerstone of our success. In its current location since 1990, Mark Showell Interiors (MSI) is both a showroom and interior design practice all in one. 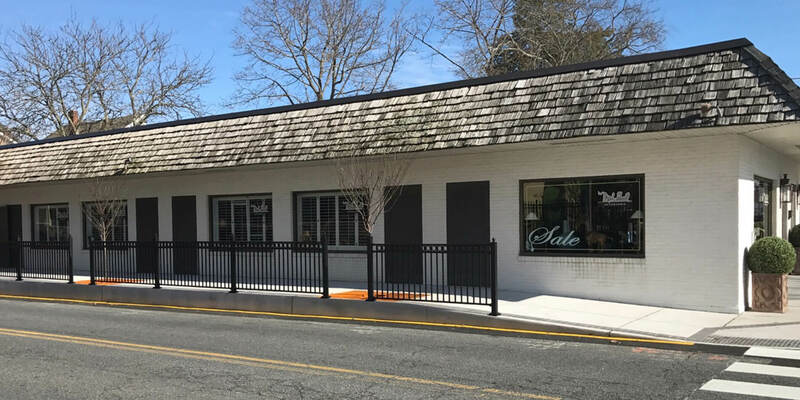 We are located two blocks from the ocean at 59 Baltimore Avenue, Rehoboth Beach, DE 19971 with a second location at 22 William Street, Berlin, MD 21811. MSI offers all the services needed for your new space or to refresh existing areas. We offer many hard to find items, antiques, new furniture, as well as, art and accessories. With over 40 years of experience Mark has established himself as a top designer in the area. With his partner designer, Nichole Schroeder (Nikki), they create classic looks and timeless designs. In our many years being in business, Mark Showell Interiors has had the opportunity and pleasure to design unique spaces all over the country. 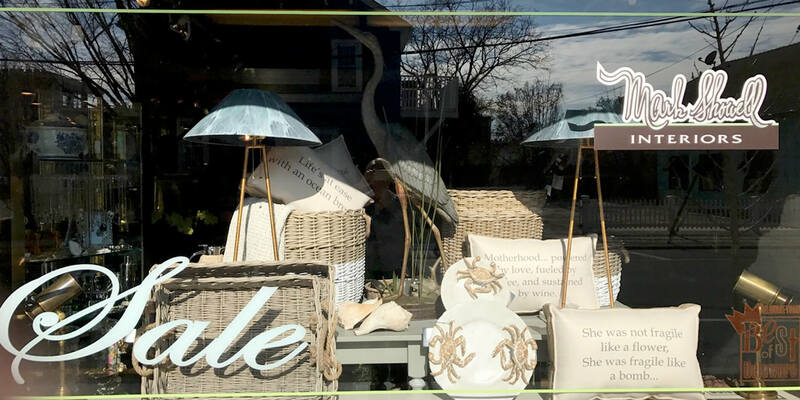 Mark Showell Interiors offers many hard to find items for sale in our showroom, just for you! Stop by our showroom today! Or call us today at 302-227-2272 so we may assist you.